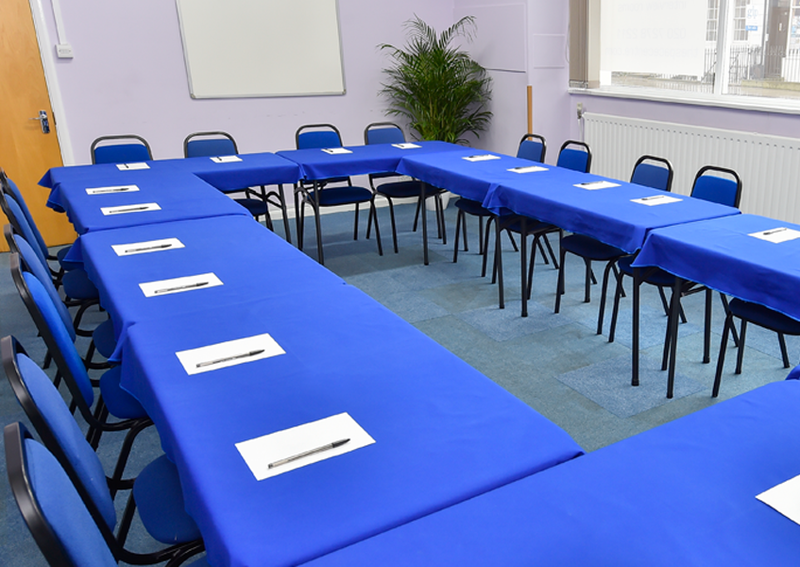 Very reasonably priced and with a great location close to King’s Cross, St Pancras and Euston, the Space Centre offers excellent focus group facilities that all your participants can easily reach. Our well-presented rooms can be arranged to suit your needs and they’re the perfect size for up to 30 people. 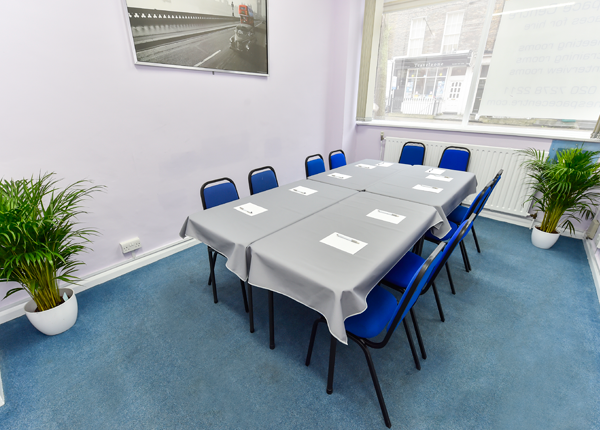 Rather than using a one size fits all layout, we keep our focus group facility and interview room flexible so that you can choose the right arrangement for your needs. A spacious focus group room can be divided into smaller areas for one to one interview based qualitative marketing research work. Call us any time to discuss your needs. We want your work to go well, so we provide free support services. These include free Wi-Fi and flipcharts, whiteboards and marker pens. We’ll also give you biscuits for when participants are feeling peckish, plus coffee, tea and fresh water are always available to keep you alert. 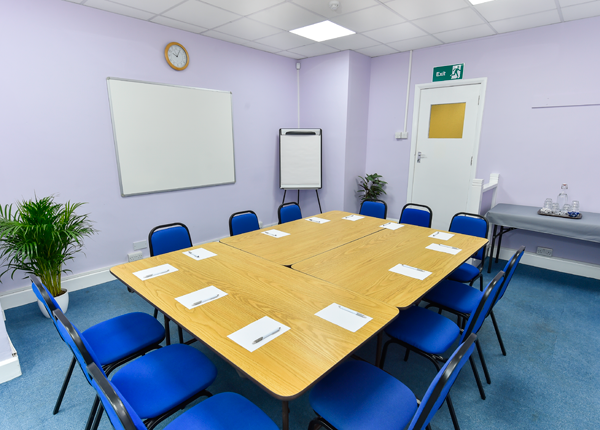 We want our focus group room to meet your needs even when you’re doing business out of hours, so our dedicated support team can arrange access for you in the evenings or on Saturday or Sunday. There’s no premium fee for this and you can still enjoy all our great services.